Historically, I am betting that women have gone to battle willingly even though their developing human being within their bodies did not have a say whatsoever. Explorers will probably have similar characteristics. Technically speaking a strong magnetic field around Martian living quarters could shield from charged particles. We could even build them using robots. Last edited by inertia; 03-08-19, 11:58 PM. I cannot get past the first step above. - High-energy particles bombarding the Martian surface would almost certainly sterilize any fetus conceived. - Even low doses of radiation can kill or damage sperm, possibly leading to infertility. We already know that ionizing radiation can induce permanent genetic damage in stem cells. - Solar flares and galactic cosmic rays streaming charged particles can blow apart biological molecules such as DNA. Well that's interesting. I wonder how many people who have adventurists notions about living on Mars even are aware of this. Clearly, prisoners on Earth feel as if they are imprisoned. They learn how to deal with their environment. But of course prisoners on Earth are there because they deserve to be penalized or have their freedoms taken away. How could it be fair to subject an innocent person to such a diminished lifestyle that Mars would present? Performing that first experiment is technically simple enough, although mired in potential ethical snags. And while studying the precise effects of a space environment on human embryos is more difficult, it could feasibly be done today, except for an even bigger pile of moral and ethical snags. And well I think it's fair that these moral and ethical snags should exist. Carrying out such experimentation might sound great as long as the end result is positive. Problem is though if it isn't the devastation that humanity would feel would be enormous. Shouldn't any human being (a fetus) have the right to decide if they want to be subjected to possible danger? If it was stamped acceptable to experiment with fetuses how could experimenters ever forgive themselves if things went amuck. Perhaps a Dr Frankenstein could but most people? I wouldn't think so. You will probably agree that it is prudent for researchers to understand reproductive hazards long before the need to determine potential psychological stressors with children in future colonization. Tests with a variety of animals may help us understand the physical issues of Mars exploration. 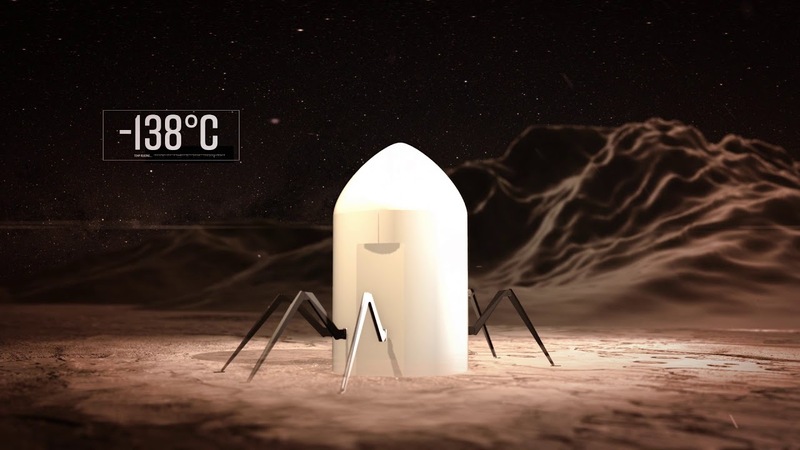 But deciding which experiment to perform depends on the goal posts, Nodler says, and whether we’re thinking a bit outside the frame of “normal” reproduction and potentially leaning on assisted technologies to produce a generation of Martians. Fast data collection from robotic resources is by definition, fragmentary, and this type of sampling alone cannot resolve the need for confirmed modelsto prevent wasting money and placing resources where they are needed most. Remember, it took fieldwork on the moon using men to personally inspect local terrainand geology to produce a model that we can count on. What that could be said of robotic systems in the late 60's and 70's....But what about today? And then there's the advancement of robotics in just the very short future. Let me ask you a question a few years ago some friends of mine were pondering over. It's more of a situation ethics type question in regard to setting up manned colonies on Mars. 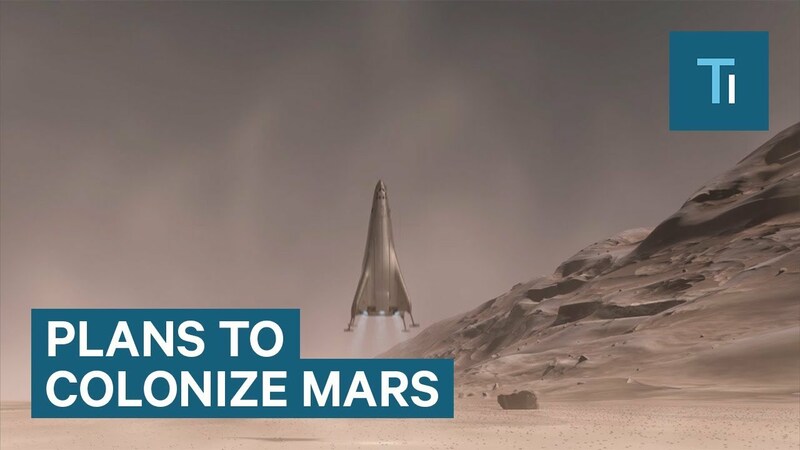 We were asking if this eventually goes ahead and some go to permanently inhabitant the Red Planet....should there not be a requirement that both male and females so going would have to be fixed so as neither male or female could ever produce children. Here's why. It's acknowledged for one thing that any candidates for the colony would have to pass through multiple stress tests to ensure they're psychologically capable. Because they're deemed able would that mean they're offspring would be? Imagine such a child born and years later begins to break under the grief of not being able to enjoy the many freedoms and pleasures of Earth. Freedoms of just like not having to wear protective suits with your breathable air attached to your back and a great many other enjoyments the people of Earth have. It's one thing for their parents to have signed on to this.....but the kids had no choice? What if they begin to wish they never had been born? What if their mental state became one of complete depression even to the point where they wanted to end their existence? Could we the people of Earth ever forgive ourselves for putting other human beings in such a position? Now some might say when the explorers came to the "New World" of the west, North America children had to accept their fate, however wouldn't that be far different from asking human offspring to adopt to an existence of living on a dead, cold, airless world? (not of the breathable type anyway) No matter how big you could make these habitation places on Mars I contend you'd still feel you're living in a prison. Enjoyed the video watched it twice. But this is what I mean Inertia. 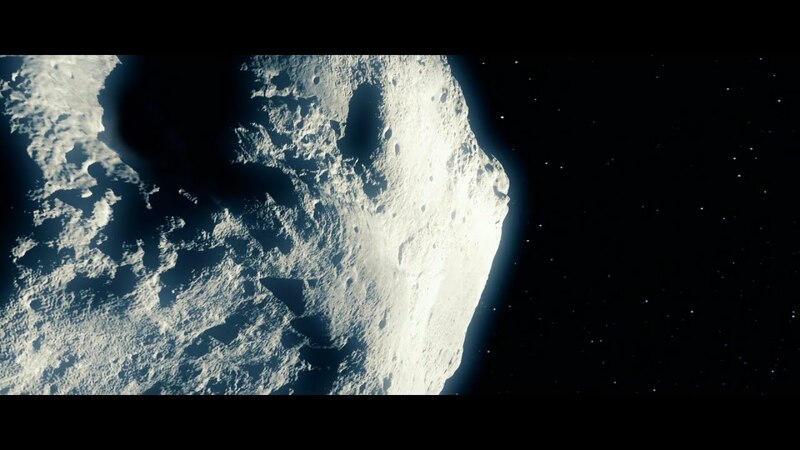 Instead of using manned spacecrafts and the enormous cost in that for even one manned mission to Mars, just think of how many robotic missions could be sent off all throughout the solar system, doing mining or even somehow re-directing asteroids possibly Earth bound. Oh yes. We agree that robotic exploration is necessary - even critical. This is especially true for deep solar system exploration. Even so, future commercial space transportation and exploration requires gaining enough understanding to validate precise models. Fast data collection from robotic resources is by definition, fragmentary, and this type of sampling alone cannot resolve the need for confirmed models to prevent wasting money and placing resources where they are needed most. Remember, it took fieldwork on the moon using men to personally inspect local terrain and geology to produce a model that we can count on. Last edited by inertia; 03-08-19, 01:15 AM.